Book your bus seat online! Hello, line 49 welawatta to Trincomalee. On which adress does the bustop in Colmbo?? Thanks, we’ll post this on the tips page too! 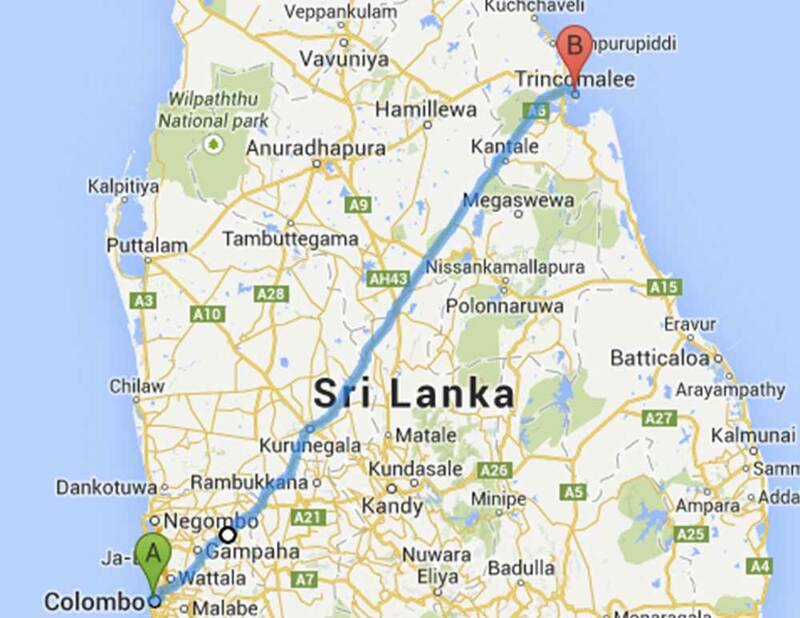 I want to go trincomalee.. i live in gampaha… I want to know this bus rout to trinco.. how will i catch this bus? I would like to order 2 tickets of Sri Lanka Bus No. 49. The route is from Colombo to Trincomalee but we will stop at Damubulla, in this way, do we still pay the amount of Rs.980 each ticket? Also, is there any detail information on this bus route? for example the address of the bus stop? this route should be calling every hour, whenever the bus is full. I want to go to Dambulla from Colombo on December. I think by bus is the best options. What is the frecuency of bus No 49? Always stops in Dambulla? ?